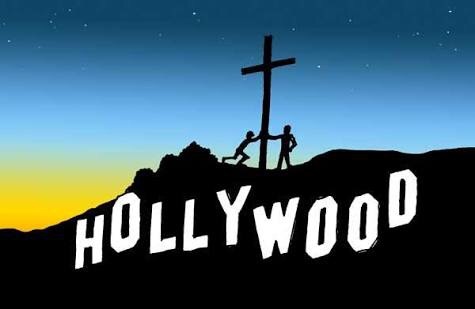 Examples of where the message of Christianity is seen in Films & Television shows. None of these examples are classed as ‘Christian’. There are observed examples of where Christianity has been purposly placed within a normal, secular film ot television show. In other words these are NOT “Christian Films” but rather films which have had ‘Christianity’ woven into the very fabric of the media product.